Sure you can make good nachos just by opening up a bag of chips you can buy in a store but this Cheesy Tortilla Chips Recipe is perfect for a Cinco de Mayo celebration. 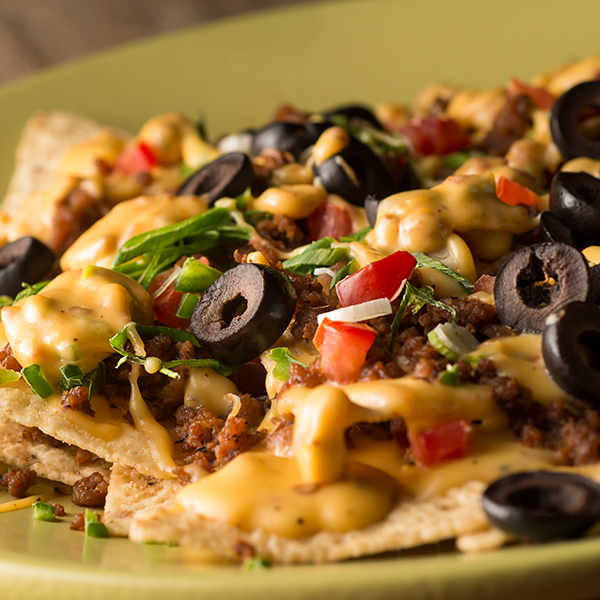 Create your own nachos by dumping some tortillas in a pan, then dousing them with melted cheese to create a cheesy fiesta of flavor and impress your guests! 1. Heat the oil in a large wok or Dutch oven to 350°F (177°C). 2. Add 1/3 of tortilla chips and cook, agitating and flipping them constantly until the chips are pale golden brown, about 2 minutes. 3. Transfer to a paper towel-lined bowl, season with salt, and toss. 4. Allow the tortilla chips to drain for 30 seconds, then transfer to a second bowl. 5. Repeat with remaining chips in 2 more batches. 6. Top the tortilla chips with pepper jack and cheddar cheese. These cheesy tortilla chips will be great if you side them with sour cream, pico de gallo and the guacamole recipe of your choice. 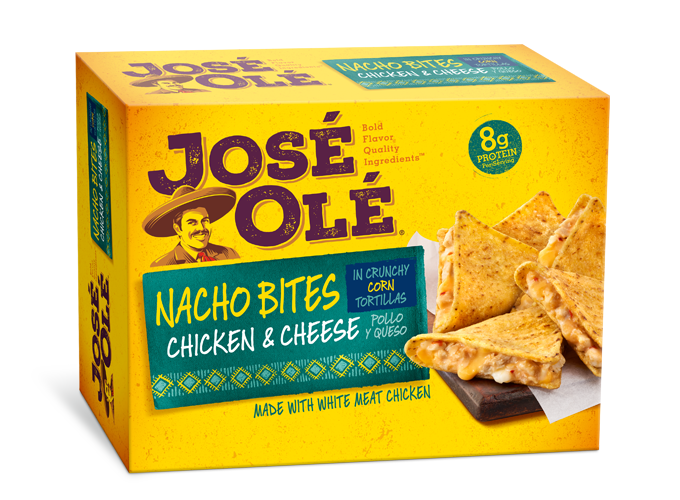 Enjoy them during this Cinco de Mayo celebration. 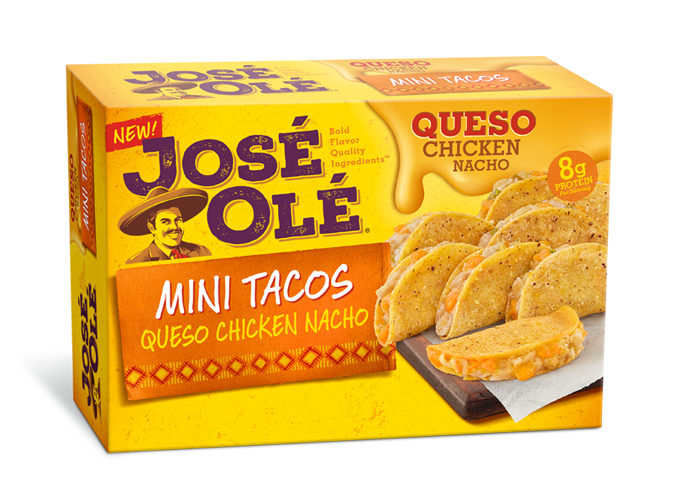 Download the grocery list here and taste the fiesta flavor!